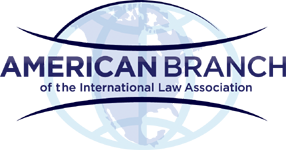 The American Branch of the International Law Association is looking for a few good panels. Well, more than a few, and more than just panels: the group and its cosponsors just issued a call for proposals for panels, roundtables, and lectures. Selected proposals will become sessions at the annual International Law Weekend, which brings profs, practitioners, and students to New York City to explore a common theme. This year’s event, on the topic of Internationalization of Law and Legal Practice, is set for October 24-26, 2013. The unifying theme for this year’s meeting is to examine how and why an appreciation and knowledge of international law is an increasingly relevant and important professional tool for virtually every lawyer. 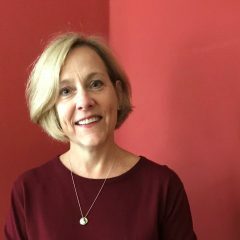 Panels may explore, for example, how international law principles and instruments are involved in such domestic areas as civil litigation, commercial transactions, trade regulation, family law, criminal prosecution, intellectual property, bankruptcy, and dispute settlement. Others may address international legal developments in such rapidly evolving substantive areas as public health, cyber and telecommunications, human rights, the environment and outer space – especially those under consideration in international organizations. Still others might focus on the specific mechanisms by which international law affects domestic law and legal proceedings such as treaty implementation, application of customary international law, or proof of foreign law. Deadline for proposals is March 15. Full call, with submission details, here. Killings, detention of Afghan children lead U.N. body's many concerns about U.S.